As your Orange County Chiropractor in Lake Forest, we’d like to address some of the most common questions we receive about how we operate our practice. What Does a Chiropractor Do? 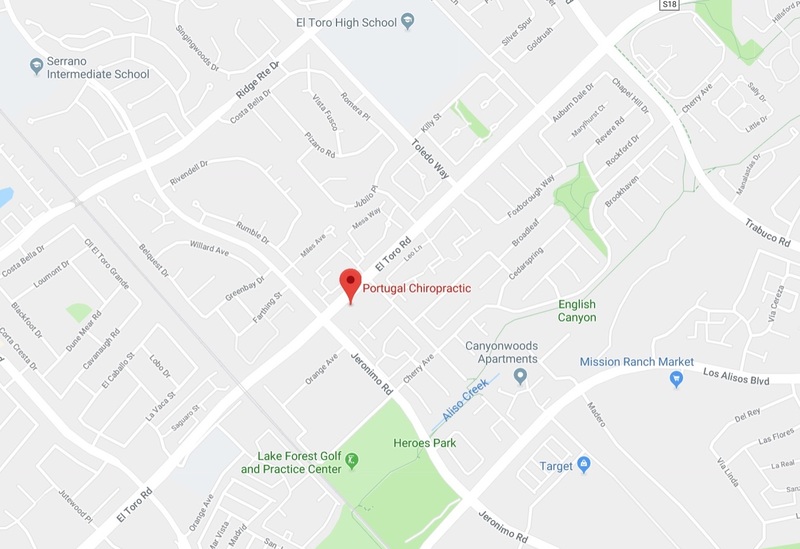 Listen to this 4-min audio interview with Dr. Portugal explaining the basics of chiropractic care and the approach used by this chiropractor in Lake Forest. Play the episode below. 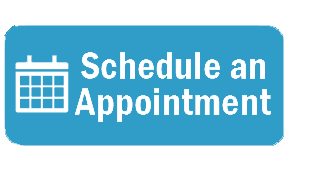 Our office policy/mission statement is a simple one: If we can help you we will tell you. If we cannot help you, we will tell you that as well and make the appropriate referral. After we form the diagnosis and agree to accept you as a new patient, we will fully explain your condition in a “Report of Findings” (ROF). The ROF is typically done on the second visit, which gives us time to thoroughly analyze your examination and x-rays. Once we are satisfied we can effectively and safely treat you, your condition is explained in a way you understand, and you agree to treatment; you will be given your first chiropractic adjustment, a safe gentle manipulation of the spine. If you present with a non-spinal related condition, other treatment provided at this office will be discussed (ex. Nutrition, fibromyalgia treatment, extremity treatment, etc.) If it is not a condition we normally treat or if a second opinion or further testing is necessary, we will make a referral to the appropriate health care specialist. Why does it take more than one adjustment if the bone is simply “out of place”? Because bones do not move out of place. That is a very, very old theory. When you feel “out”, you are in reality simply “tight”. Joints tighten for one of three reasons: (1) major trauma, like a car accident, (2) minor trauma, like bad posture daily at your computer screen, and (3) stress, although stress won’t cause your problem, it will definitely make an existing problem worse. When joints of the spine tighten, they produce pain due to neurological interference. A well-placed adjustment loosens those stiff painful joints, thus blocking the pain signal traveling to your head, thus breaking the pain-spasm cycle. Bottom line: Loose joints are healthy joints, and like getting in shape, it is a “process” to restore normal spinal mobility. Law of Biology/Homeostasis: The body is always attempting to return to “normal”. The body has the power to heal itself if given the chance. The power that made the body can heal the body. If you get cut, you heal. If you break a bone, you heal. The body “innately” knows what to do. Premise of the Relationship between the musculoskeletal and nervous systems: The musculoskeletal system, comprised of 24 movable vertebrae and six layers of muscle, functions to protect the delicate spinal cord and spinal nerves. “Dysfunction” of the spine can result in irritation of the nervous system. Hypothesis of the Relationship between nervous system and health: The nerves, joints, and discs, are all so close together, that dysfunction of the spine, can cause irritation to the nerves, which cause ill health in the body. Remember, the nerves control and coordinate all organs, tissues, and cells of the body. If the nerves don’t work right, you don’t work right! Neck problems can cause Blurred vision, double vision, dizziness, ringing in the ears, difficulty sleeping, depression, irritability, migraine headache, chest pain. Low back problems can cause constipation, diarrhea, gas, bloating, menstrual pain, impotence, stomach upset or reflux, irritable bowel, cramps, swelling. Do Chiropractor’s work with other healthcare professionals? No physician can cure everything. We believe in a team approach to healthcare. As such we maintain an extensive referral list of other physicians, including: orthopedic and neurosurgeons, neurologists, pain management specialists, physical therapists, dentist, OB/GYNs, family practice physicians, personal trainers, dieticians, podiatrists, psychologists, Christian counselors, and many others. If we cannot help you, we will make every effort to find someone who can! If that were true every chiropractor would be so busy they could never accept any new patients. The majority of patients come in, get treated, get well, and it’s over. Once you improve it remains your sole decision to either re-visit the office for future acute episodes of pain, or place yourself on a maintenance program with four proactive goals in mind: (1) minimize your pain, (2) maximize spinal function, (3) decrease reliance on drugs/medication, (4) and keep you employed, a favorite goal of most employers! Of course we do. We simply do not believe in drug abuse and misuse. We believe in Chiropractic first, drugs second, surgery last. When it comes to spinal care, with the exception of a rare neurological emergency, Chiropractic should be your first choice, not your last choice. In complicated or difficult cases we often recommend that the patient return to their medical physician for any medication they deem appropriate to assist in the recovery.